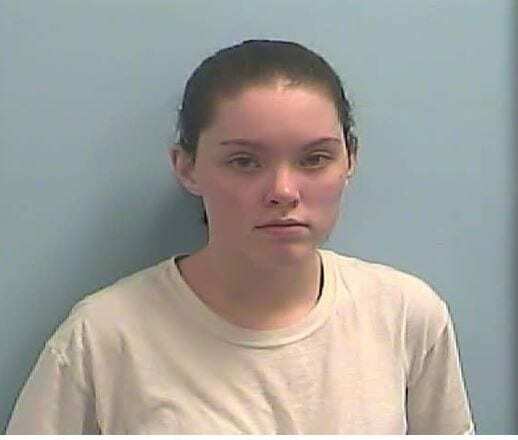 Michelle Lawson, 17, is charged with threatening a crime of violence with the purpose of terrorizing students at the school. She is being held without bond while awaiting her first appearance in court. There has been an outbreak of threats against schools and students in north Georgia following the tragedy at a Parkland, Florida, high school where 17 people were shot and killed. On Feb. 16, Hall County deputies removed an unidentified male student from a school bus at gunpoint after someone shouted “he has a gun.” No gun was found, but the student was charged with disorderly conduct. On Feb. 19, a student at Habersham Ninth Grade Academy was arrested for allegedly making terroristic threats. And, on the same day the Dawson County student was arrested, two unidentified male students were charged with making terroristic threats against West Forsyth High School (WFHS). However, while threats of violence have increased, so has the vigilance of students, parents and school officials. A fellow student at Dawsonville High reportedly overheard Lawson’s threats and reported it to her parents who notified the Dawson County Sheriff’s Office. The West Forsyth students were reported by the parent of a WFHS student who saw ominous statements on social media and reported them. In the case of the Chestatee High School student in Hall County, it was an alert bus driver who reported a potential threat. Dawson County Schools Superintendent Damon Gibbs addressed the arrest in an email Thursday evening.